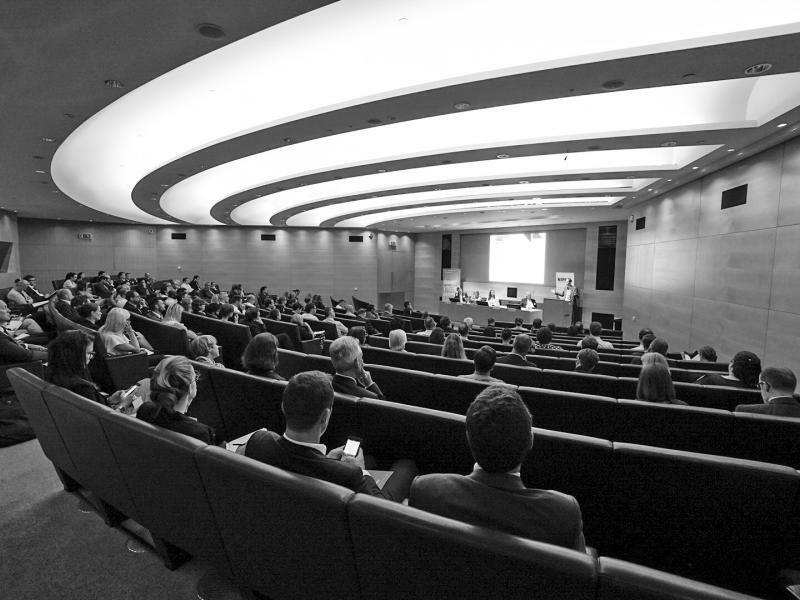 The NIPA Annual Conference was held on 27 June 2018 at the offices of Clifford Chance, London. 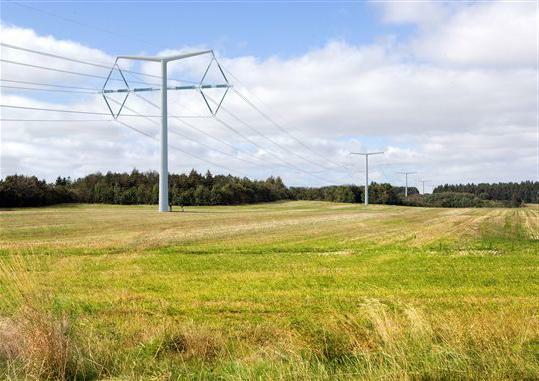 This is the second edition of our newsletter issued to members of the National Infrastructure Planning Association. 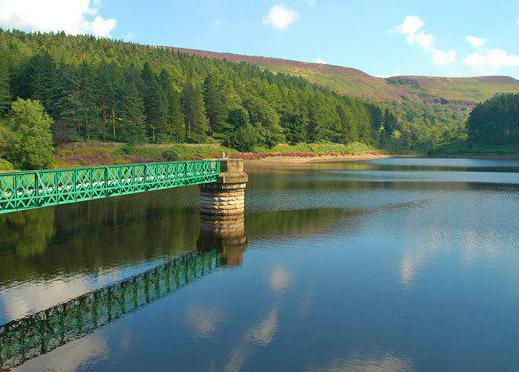 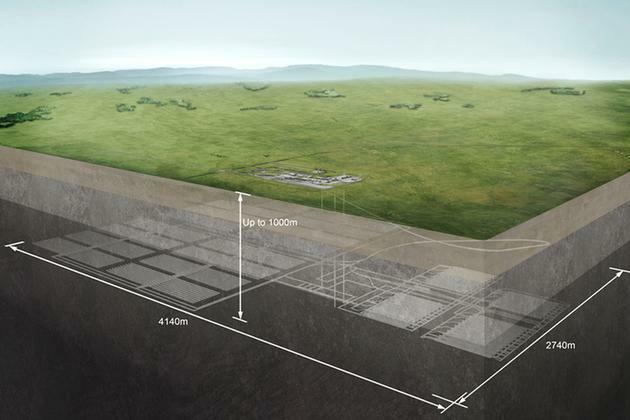 A consultation was launched in January 2018 by the Department for Business, Energy and Industrial Strategy on developing a national policy statement for geological disposal infrastructure. 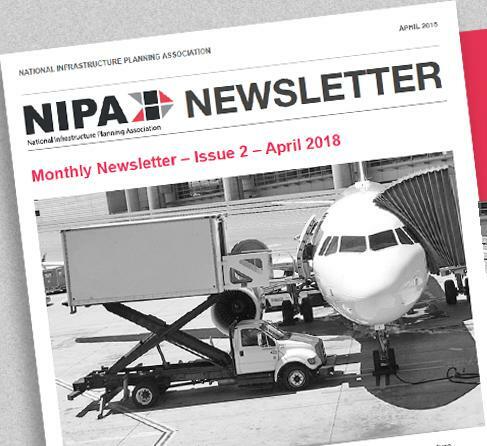 This is the first edition of a two-monthly newsletter issued to members of the National Infrastructure Planning Association. 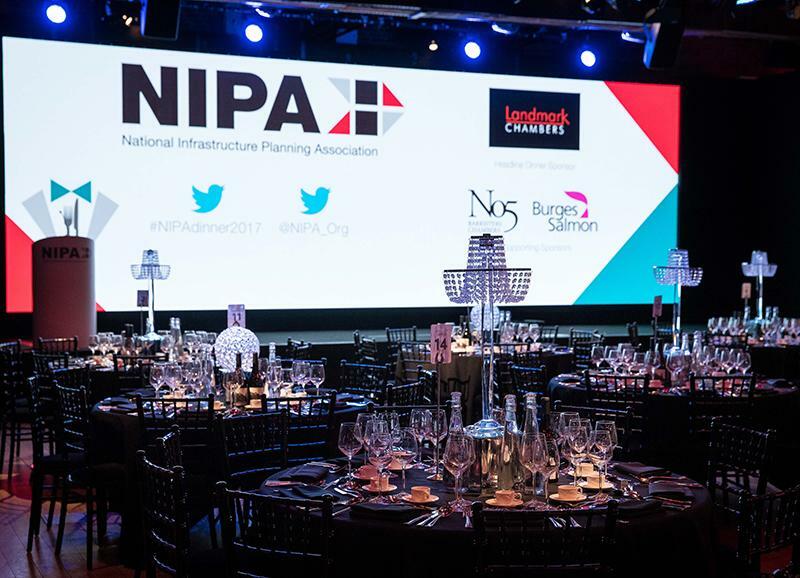 Dates and venue details for NIPA Annual Conference and NIPA Annual Dinner 2018 events are now confirmed. 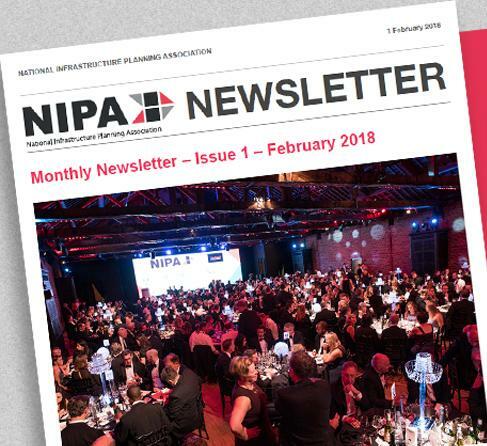 The 2017 NIPA Annual Dinner was held at The Brewery on 23 November. 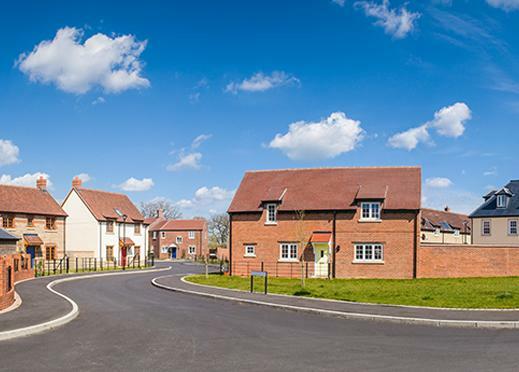 Here is the keynote speech and photos from the event. 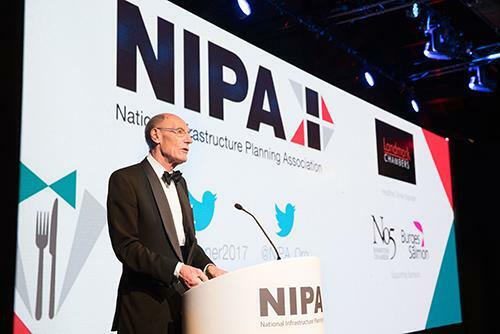 Following the NIPA Dinner on 23 November here is Sir John Armitt's speech in full..
NIPA consultation response to Ofgem’s consultation on the need case for National Grid’s Hinkley C Connection Project.